CANCELED DUE TO LACK OF REGISTRATIONS! Hello Skiers and Snowshoers - this avalanche training is for you! One day in classroom at OVERhang in Prince George, the second day up above/behind Powderking... this will be an experience to remember. 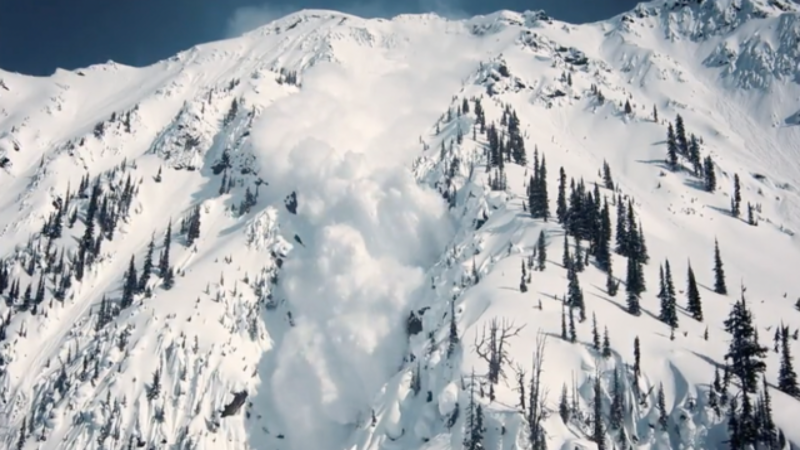 If you ski, board, snowshoe, or work in BC or Alberta’s backcountry, it is helpful to have an awareness of avalanche terrain, snow characteristics, how weather can affect avalanche hazards, and more. Avalanche Instructor Barb Sharp is an experienced avalanche professional and a recognised avy tech by Avalanche Canada. By the end of your exciting courses, you will have an understanding of how avalanches release, how to use the pre-planning tools available, how to use the right gear, how to assess the risks you face depending on terrain, weather, and the season’s snow/weather history, understand your backcountry travel choices, and how to make decisions appropriate to your group’s skills and risk-acceptance levels. You will also learn how to rescue your friend in the case of an emergency. Cost of registration is $310 plus GST. Avy gear rental (probe, shovel, and digital transceiver) is $50 plus GST for those that don't have their own. Participants will also need to purchase a one-up lift pass at Powder King, usually around $20, so that most of Day 2 is spent learning about snow science and practicing skills, rather than spending all day just getting up the hill.